This male is out of Inocencia shown above. He is densly covered from topknot to toes. 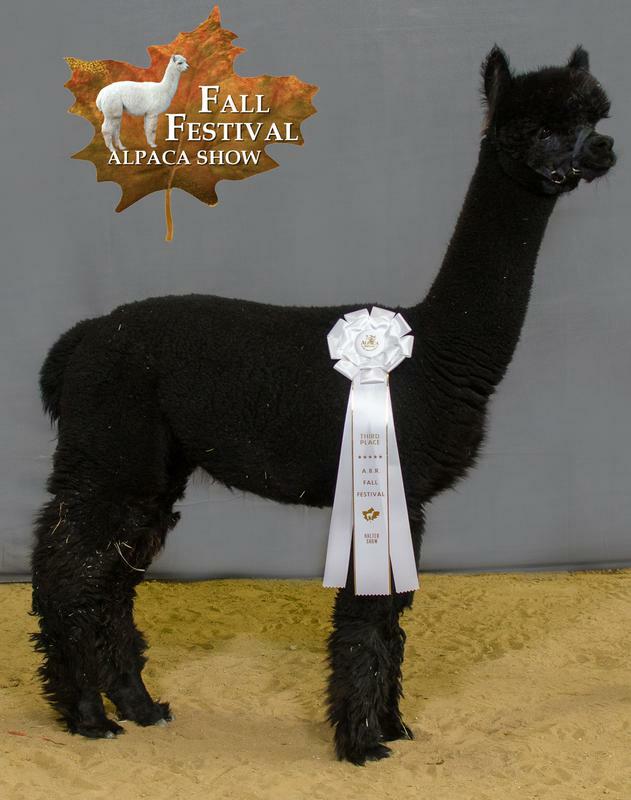 He has placed well in multiple shows. 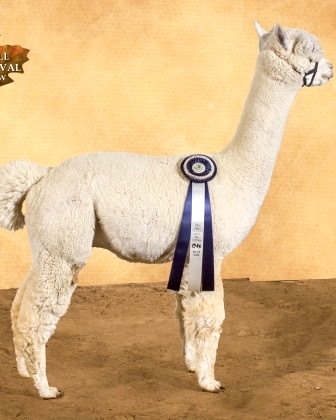 Ribboned at many shows, has one female cria on the ground. 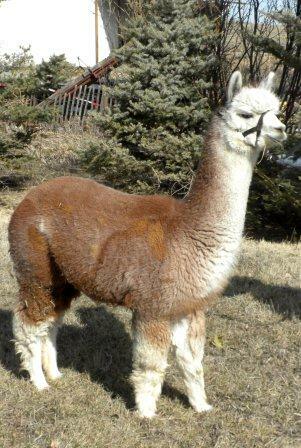 Don Gregorio is his sire. 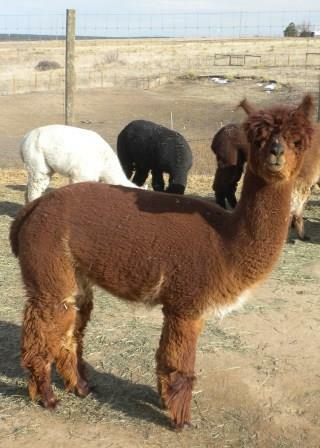 Handsome male with beautiful fleece and touchable!! We own his sire. BIG SALE!!! We must make room in the barn on the male side. 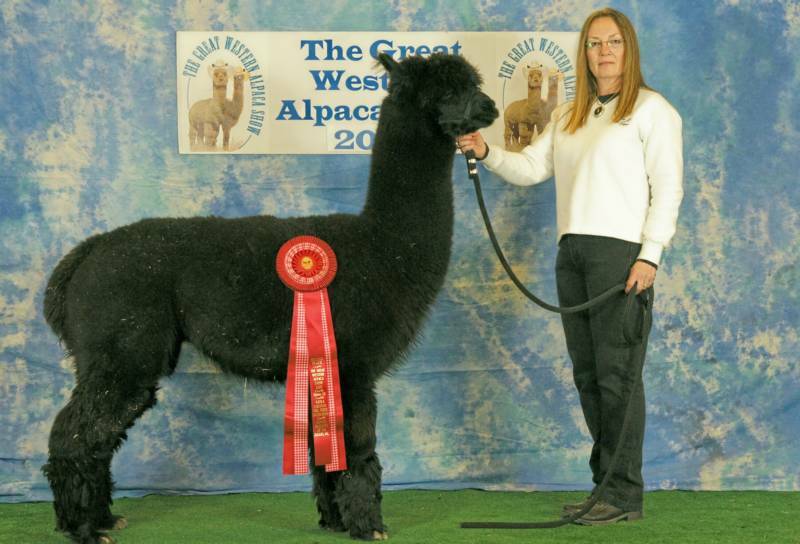 We own the sire's of these males, and cannot use them in our breeding program. So we are offering them at bargain prices in order to move them quickly to a home where their services can be utilized. All are intact. 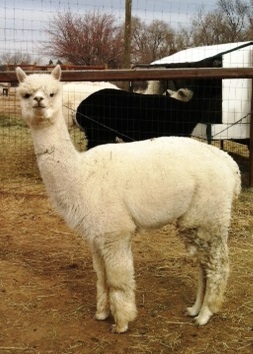 Gypsy is a Classic Rose Grey who has birthed 3 female crias, no males. 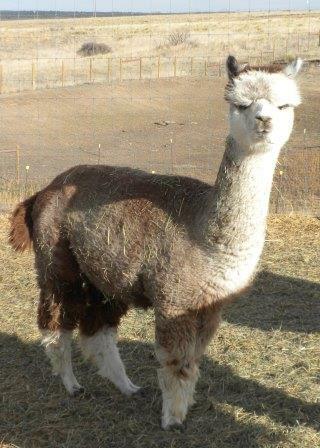 She is bred for a July cria. $3,000.